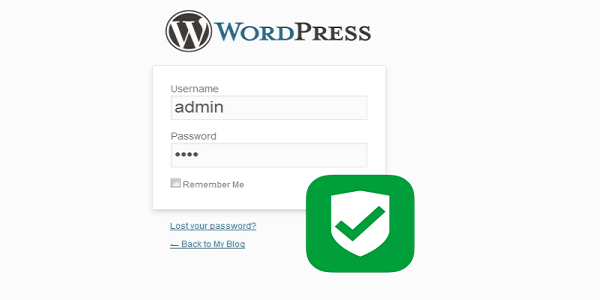 Worried about Your WordPress Login Security? Follow These Precautions! WordPress login page is the first and the most significant aspect of your website or blog. A user first views your website’s login page whenever he visits your site. If you are a WordPress user, then it is important for you to take some actions in order to protect your website’s login page from hackers otherwise they will gain access to your site with ease. It is because most of the hackers attempt the Brute force attacks to get into your website. So, it is imperative for you to secure your login page. In this blog post, we will look at 3 most reliable ways that can help protect your WordPress login page. In the previous versions of WordPress, it uses the “admin” as a default username, but now with the latest versions, WordPress gives you the flexibility to pick your own username. But some WP users still use “admin” as a username, and hackers knows that and use the same as a default username to get into your website. If you pick “admin” as a username that means you are allowing hackers to get into your website. Thus, it is always better to choose a unique username for your website. In this blog post, we will explain you the procedure of hiding your WP username that can help you improve your WordPress login security. 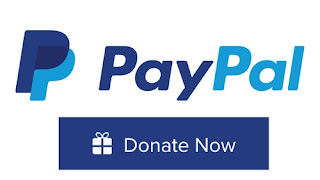 It is an essential step because in case you are mentioning your real name as a nickname, then it will show publicly, and that would harm the security of your site. Step 1: Login to your website/blog account by entering your username and password. Step 2: Once logged in, click on top-right corner of your WP dashboard to open your profile. Step 3: Click on “edit my profile”. Step 4: Now scroll down the page and in the name section select your nickname and choose a name that you want to display publicly. Step 5: At last, scroll down the page and update your profile by clicking on update button. Now your original username won’t be show publicly. It is very crucial for every WordPress user to choose a strong and secure password for their WP site, because it is one of the most significant aspects of security. While choosing a password, make sure that your password is unique and very strong. • Always use more than one capital letter in your password. • Use some special characters in it. 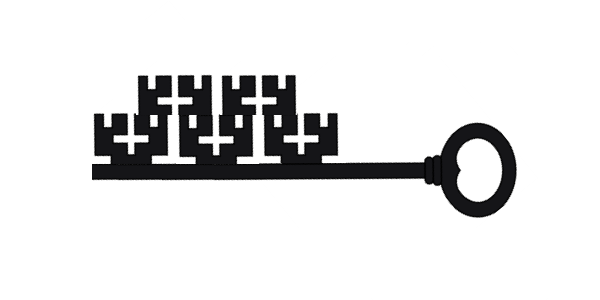 • Use a blend of capital, small, digits and special characters in your password. 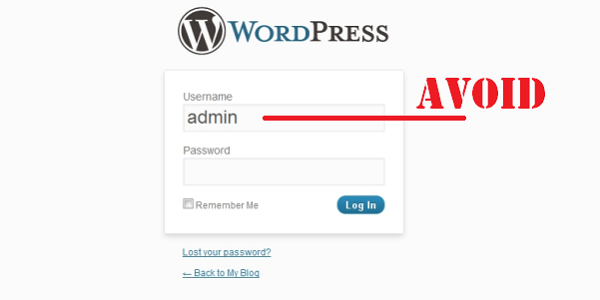 Login to your WordPress website account. Then, click on edit my profile which is situated at top-right corner of your WP dashboard. Scroll down the page and click on the “generate password”. And the WordPress will generate a password. You can save this password in your personal computer. Now, click on the update your profile. You can use the Norton Password Generator tool to generate highly secure passwords that are difficult to break. You just need to choose the criteria for the passwords that you require, and click on “Generate Password(s)”. You can also use the Strong Password Generator tool that will help you create a very strong password. With the use of strong password, you can protect your website from being hacked by attackers or hackers, brute force attack, etc. The last thing that you can do is to limit the number of login attempt. Usually, hackers and attackers use the brute force method to crack the password of your website. A brute force attack is a straightforward method used to obtain the information such as username, password and Personal Identification Number of a particular website with an objective to gain access. In this method, automated software is used to create a large number of encrypted data to test the company’s network security. Normally, a hacker applies brute force algorithm by using the different combination of numbers, letters and special characters on your account until they crack your password. But, if you have a strong, lengthy and complex password, then the brute force method will take a long interval to crack it. In order to protect your website from unlimited login attempt, you can use some of the potential plugins like login lockdown plugin that can limit the number of login attempts. A Login lockdown is an effective and robust plugin that helps you in preventing the brute force attacks by using dictionary lists. 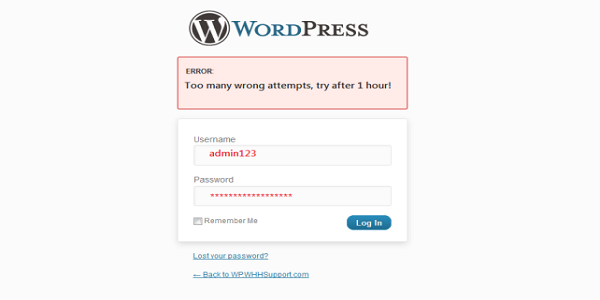 Basically, this plugin detects the IP address of failed login attempt and if someone is trying to login in to your WP account with the attempts of wrong passwords, then it will block that IP address of that range for an hour. However, it will not protect your site from someone who already knows your password, but there are other ways that can help you protect your site against such issues. In this blog post, we have listed the 3 easy-to-follow steps that will definitely help you in increasing the security of your website’s login security. Now, you don’t need to worry, you can fix the security issues by following these simple security measures. Lucy Barret is a WordPress Developer. She is also a blogger and passionate about sharing her knowledge through tutorials. She works for HireWPGeeks Ltd., and convert PSD to Wordpress theme with guaranteed client satisfaction. You can follow her company on social media networks like Facebook and Google+.